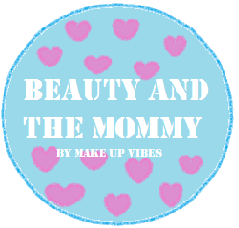 Beauty and The Mommy: No Sleep? No Problem! 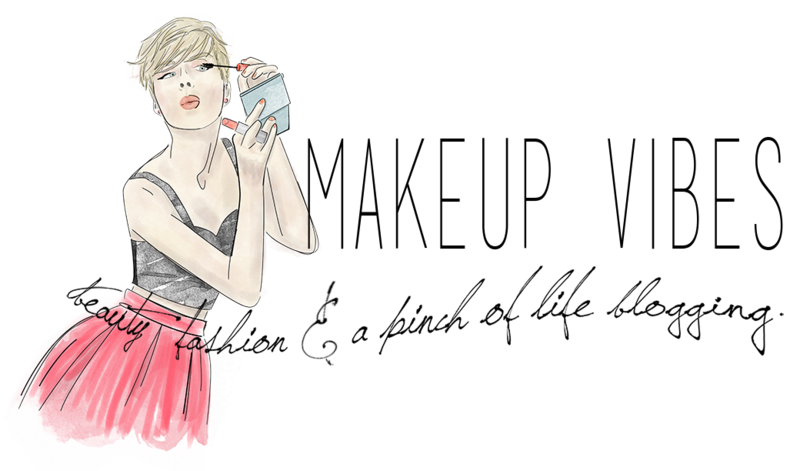 Everyone says that the best way to be gorgeous is to drink plenty of water and sleep well. Yeah ok! I agree with these statements BUT what about moms? What if your baby wakes up 2-3 times in the middle of the night and during the day you have to do a million things (plus take care of baby)? Let me tell you that I am a lucky mother: my baby sleeps from 21.00 to 4.00, wakes up for 10 minutes to drink his milk and sleeps again till 7.30. But he doesn’t sleep a lot during the day, so I have to do everything during the night(cleaning, relax etc). So, what do we do ladies? How will we combat those black and blue eyes? Conceal it, baby!!! Just a little bit of a good concealer and your eyes will look fresh again! Do you use concealer? Which is your favorite one? What are your ”secret weapons” to fight dark circles? xaxaxa κουράγιο!!!!! σε λίγο θα κοιμάτε όλο το βράδυ! όσο για το concealer λατρεύω bobbi brown!!!!!! !